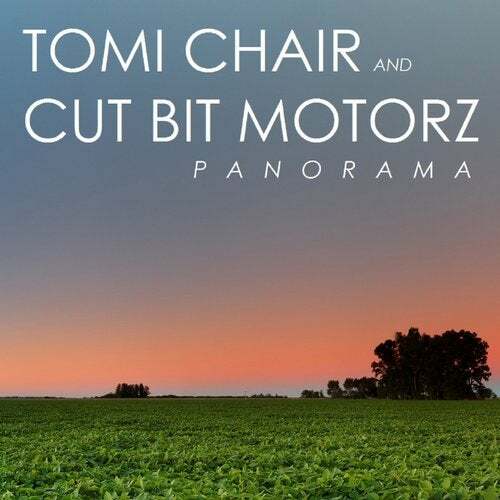 Donald Wilborn and Embarcadero Records present 'Panorama' by Tokyo's most talked about duo, Cut Bit Motorz & Tomi Chair. This massive release is everything this production team is about. Deep and melodic overtones, sweeping pads and hypnotic keys. The remix package features a pumping techno workout by Andy Kneale, whose been making waves of quality tunes this year. Donald Wilborn turns in a progressive house opener that pays homage to the original, and also composes an ethereal soundscape version under his alias 808 Lounge. Closing things out, eclectic producer Birdcage takes an ambient, washed approach that is both cinematic and stunningly beautiful.